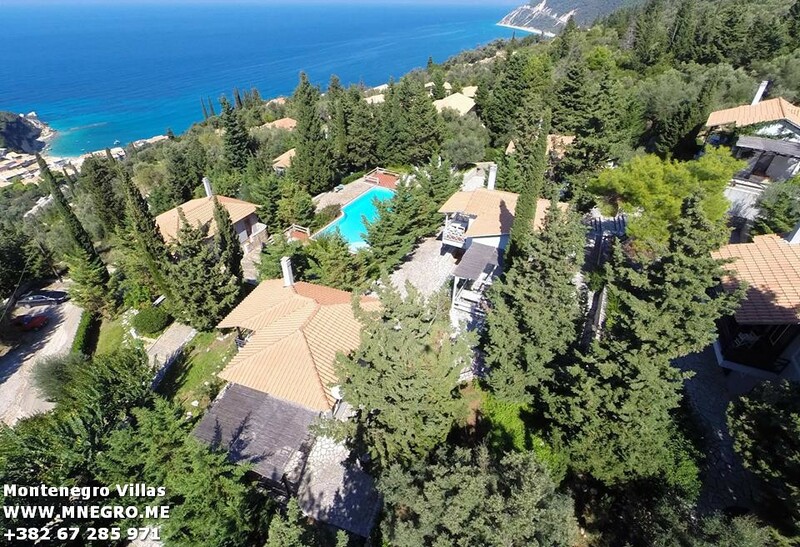 Greece Lefkada Green Dreams 7 Villas with pool 4 private pool and 1 big shared pool | MONTENEGRO Villas 2019 rental UNIQUE Vacation for You !!! 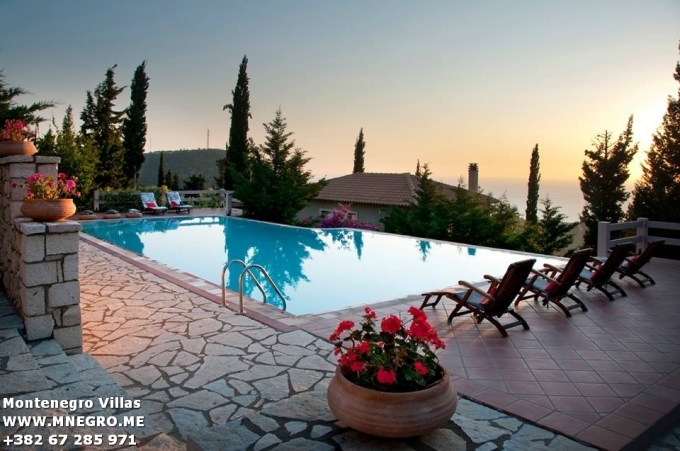 Greece Lefkada Green Dreams 7 Villas with pool 4 private pool and 1 big shared pool – MONTENEGRO Villas 2019 rental UNIQUE Vacation for You !!! depending on your preference, either by plane or by boat. 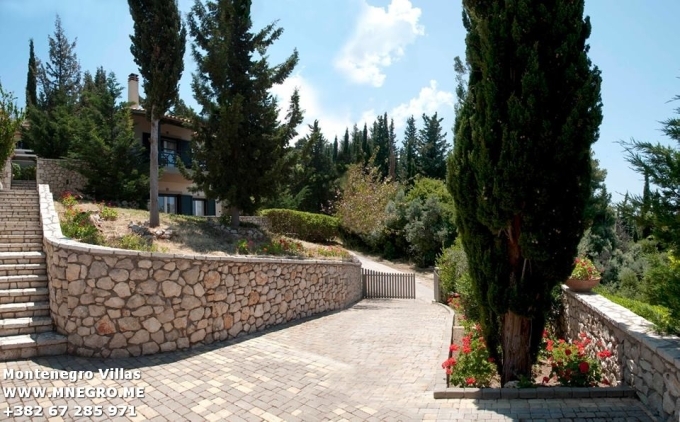 Lefkada is connected to the mainland by a strip of land and a floating swing bridge, and is arriving by plane (Preveza airport is about 20 km from the island) who arrived by boat with their car (from the port of Igoumenitsa there are about 110 km of good road) the island is easy to reach. If you decide to arrive by boat without car, from Igoumenitsa to Lefkada there are two daily direct bus. From the bus station in Igoumenitsa (not far from the Port) buses depart at 11.30 and 15.45 (tbc) the cost is about 11.00 euros and the journey takes about two hours.